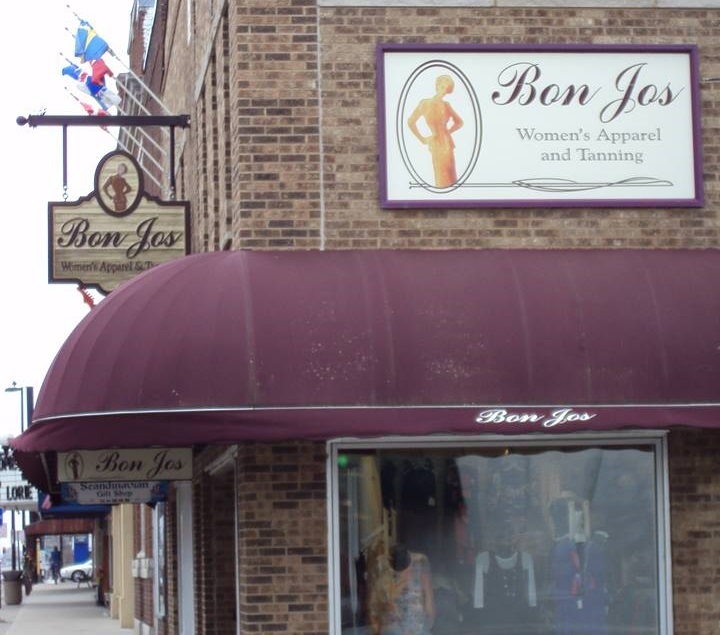 Bon Jos has been at its present location since 1965. They offer quality missy, petite and career fashions at competitive prices. Their dedicated, knowledgeable sales staff have well over 100 years of combined experience. Customer Service is their priority.